The 1Q18 results demonstrate DBS’s ability to generate earnings growth in the current business environment. 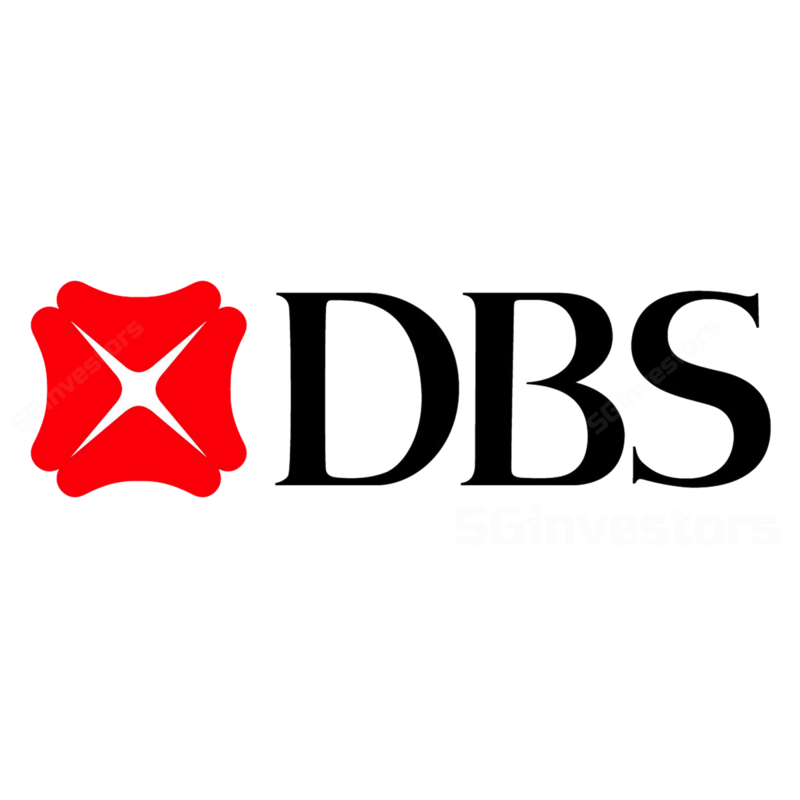 However, following DBS share price's 24% YTD increase, we find the shares fairly valued on our revised estimates. Reported 1Q18 earnings beat Bloomberg consensus, but were in-line after stripping out a SGD86m gain from the divestment of a Hong Kong property. 1Q18 core PATMI of SGD1.4b (+19.8% q-o-q, +18.6% y-o-y) met our expectation at 22% of our previous FY18E forecast. Because of a higher interest rate outlook, we have lifted our net profit estimates for FY19/20E by 4%/5%, sustainable ROE by 14.7% from 14.3%, but left unchanged our COE at 10.5% and growth 3.5%. As a result, our Target Price is slightly raised to SGD30.80 based on 1.6x FY18E P/BV (unchanged), close to 2SD above its historical mean of 1.2x to reflect higher ROEs. We raised net interest income by 2-5% for FY18-20E after factoring in a higher SIBOR forecast in FY18/19E of 1.65%/1.90% (from 1.55%/1.75% previously) per our Singapore economist. While interest rates have increased, DBS’s funding cost for customer deposits has not significantly widened, reflecting its active liability management. Between 1Q15 and 1Q18, SIBOR/LIBOR/HIBOR increased 63/166/81bps respectively, but DBS’s funding cost rose by 5bps. With repricing intervals working their way through and funding costs manageable, we estimate NIMs will expand to 1.85%/1.92%/1.96% for FY18-20E from 1.81%/1.84%1.88% previously. 1Q’s SP/loans fell to 20bps (4Q17: 25bps, 1Q17: 26bps). We raised allowances by 4-25% for FY18-20E assuming gradual rate hikes, and estimate credit costs at 17-20bps. We assume a benign credit environment with no significant asset quality deterioration given the improvement in FCF for corporates. For every 10bps increase in credit costs, we estimate net profit during FY18-20E may decline by ~5%. Maintain HOLD as the shares are fairly valued. However, healthy dividend yields of ~4% should lend support to DBS share price. Ability to reprice loans at higher interest rates and lower costs of funding from large pool of CASA deposits. Higher non-interest income from wealth-management and Manulife bancassurance businesses. Asset quality better than expected with no major credit slippages and proactive loan restructuring. Higher demand for domestic mortgages from easing of cooling measures. Translation benefits from appreciation of USD/HKD. Highest asset-quality risks from exposure to North and South Asia and O&G sector. Sharp decline in the value of securities and shocks in fixed-income portfolio. Job losses in Singapore become pervasive, hurting mortgage portfolio. Emergence of dominant financial competitor in Singapore.